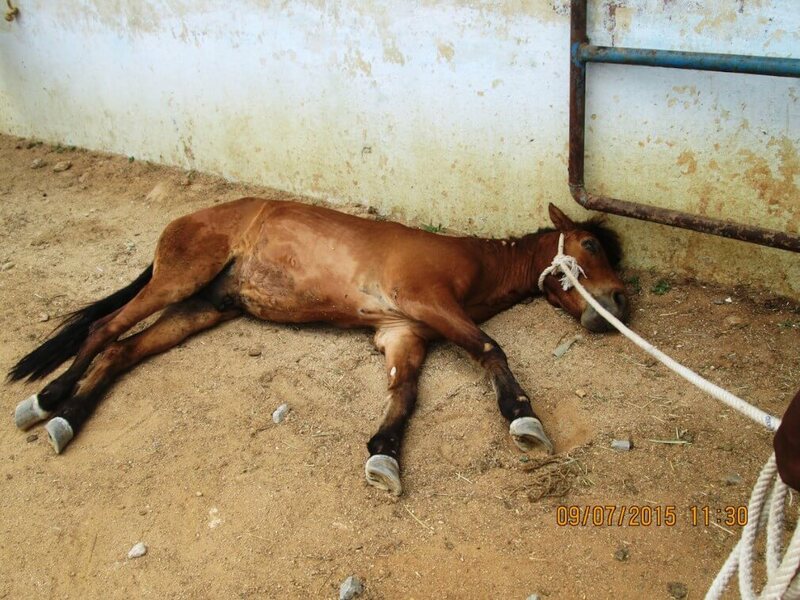 The PETA International Science Consortium is funding ground-breaking research that aims to spare horses, donkeys, and mules from being used as living factories to produce drugs called antitoxins, which are molecules that fight off poisons made by bacteria and other organisms. Antitoxins are life-saving drugs, but most of the ones in use today are made from the blood of horses and other equines who have been repeatedly injected with toxins even though modern methods are available that don’t use animals. Without anesthesia, they are restrained and large volumes of blood are drawn from a vein in the neck—up to 15 percent of their blood at a time, which can be as much as 2 gallons—and they are subjected to this abuse over and over again. And it’s not just the bleeding that they are forced to endure. A series of recent inspections of the facilities where these animals are kept uncovered terrible living conditions. 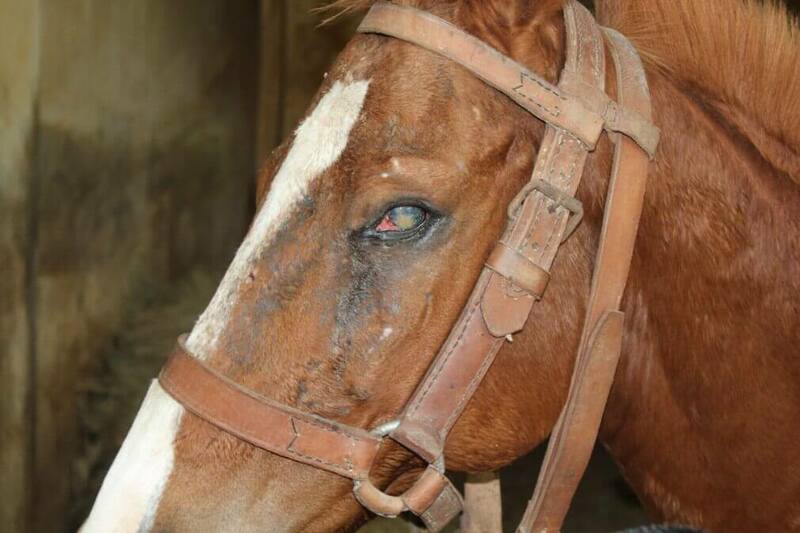 Many suffered from anemia, diseased hooves, eye abnormalities, infections, parasites, and malnutrition and lived in crowded, filthy enclosures without adequate veterinary care. Warning: This video contains footage that may be disturbing to some viewers. Antitoxins have been manufactured this way for more than 100 years, but there is a better way. The Consortium is providing €134,000 (roughly $144,000) to experts at the Institute of Biochemistry, Biotechnology, and Bioinformatics at the Technische Universität Braunschweig in Germany. This funding will support the creation of antitoxins that will be able to block the poisonous toxin that causes diphtheria, a serious illness that can result in difficulty breathing and severe damage to the kidneys, nervous system, and heart. And the best part is that they will be manufactured in the laboratory, without harming a single horse. This is good news for humans, too. Antitoxins made from horse blood don’t last very long and can cause illness in humans, but both problems will be avoided by making antitoxins in the laboratory. The science is in: Instead of bleeding, torturing, and injecting horses, donkeys, and mules with toxins, governments should back antitoxin production that keeps both humans and animals safe.